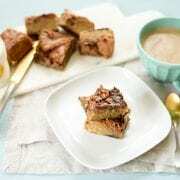 Banana bread remains the most popular recipe on the biggest cooking websites. 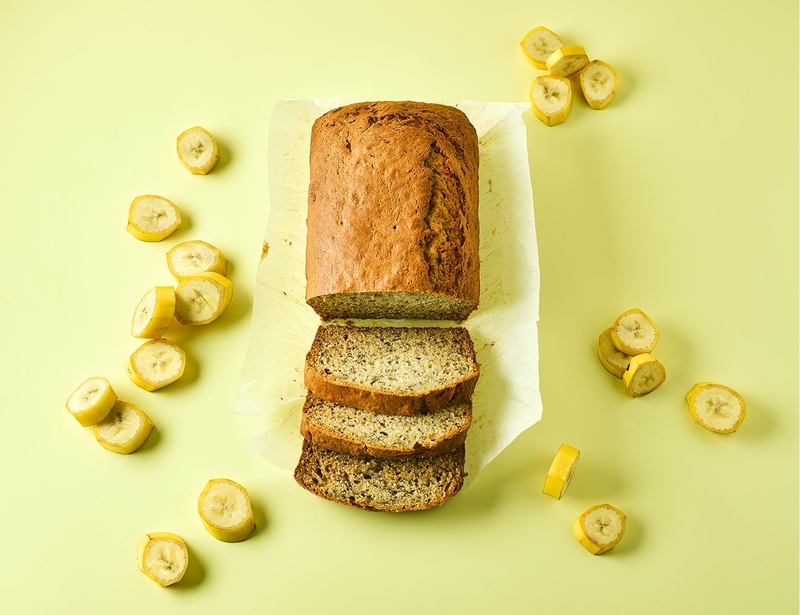 We don’t see the point in questioning the reasons behind it – banana bread can pass as a dessert, a breakfast or a snack. You can enjoy it freshly hot with some ice cream on a fancy plate, or toasted on the go with peanut butter/chocolate spread/jam and get your fingers sticky. However, the leading reason for banana bread’s popularity is because it’s super easy. 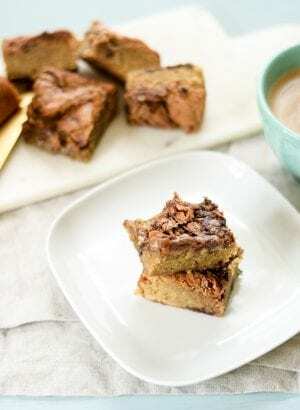 We’ve got a foolproof recipe of the BEST banana bread EVER that will win your heart. 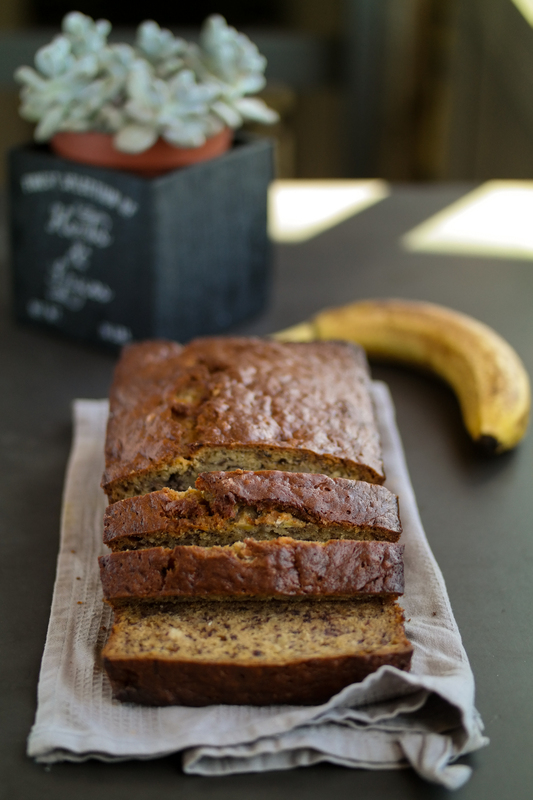 We will even share some top tips on how to make this simple banana bread exceptionally good! Preheat the oven to 180C. Sift the flour with soda and salt into a large bowl. In a separate bowl, cream the butter and sugar until light and fluffy. Add the eggs, mashed bananas, buttermilk and vanilla into the butter/sugar mixture and mix well. Gently fold in the flour mixture. Grease your tin (20cm x 12.5cm) and pour your cake mixture in. Bake in the middle of the oven until well risen and golden brown, and if you poke it with a knife it comes out clean. 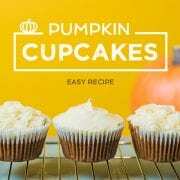 Avoid overbaking it as that will lose the moisture! You can freeze it although we can’t promise you’ll have any left after you try a slice of the fresh one! Our friends from across the pond get the credit for this one – buttermilk. Trust us, this is the most important ingredient and it will give your banana bread the texture you have been looking for. Smile at those dark, spotty bananas in your fruit bowl. They are your secret to caramel sweet and moreish banana bread. 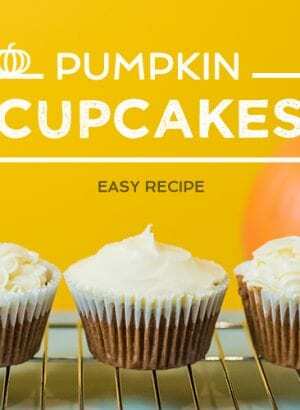 If you only have fresh ones – pop them in the oven for a few minutes to ripen. You can play with this banana bread (we don’t mean ball games. Although it’s up to you what you get up to in your kitchen!). Add nuts, chocolate chips, fruit chunks… Get creative! 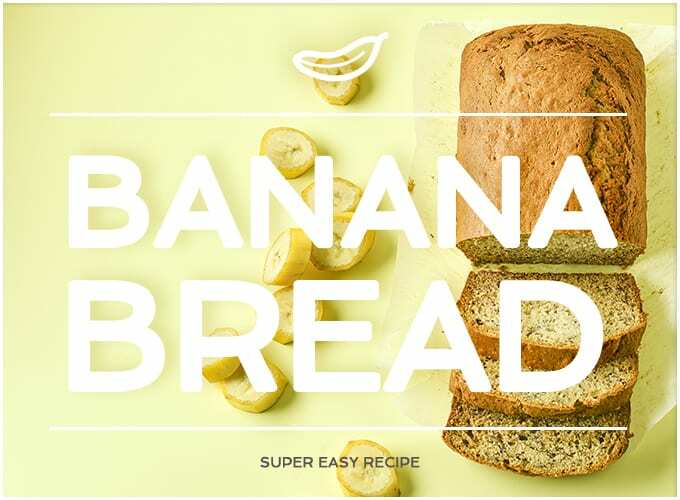 Do you have any secrets or tips for making the world’s best banana bread? 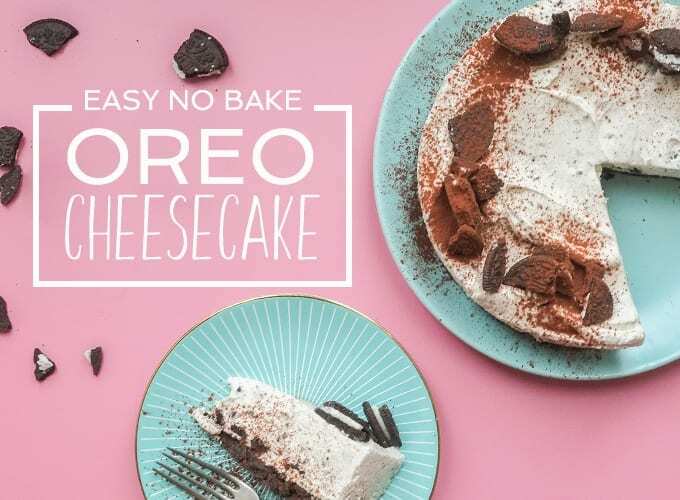 Or did you try out our recipe? Let us know if the comments below. Wild Cakes specialises on making guilt-free cakes: vegan, raw, gluten-free, paleo, and refined-sugar free. Don’t be mistaken – a mouthful will hit all the right tastebuds. The richness will cover your tongue in thick layers of flavours before flowing down your throat. The essence of Wild Cakes is so much more than you expect: they are made with fresh high-quality unharmed ingredients. Additionally, the cakes are custom-made to match your flavour or dietary preferences.